WORKOUT OF THE WEEK: (00:17:10) Nutrition periodisation. 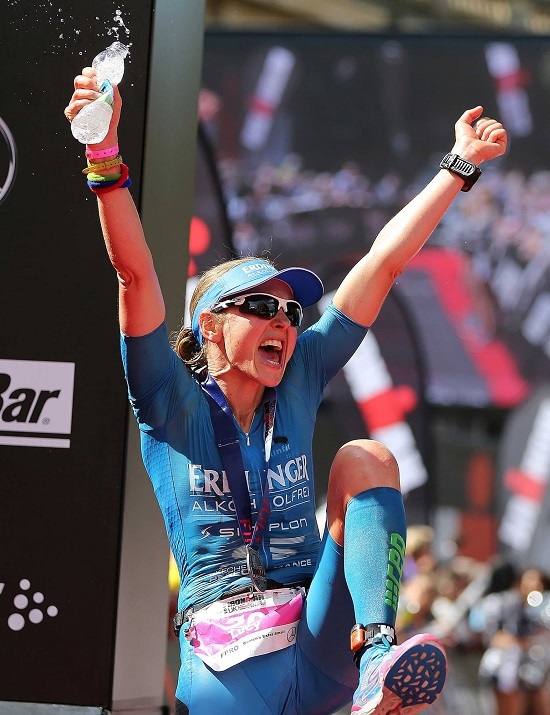 HOT PROPERTY INTERVIEW – LUCY GOSSAGE: (00:35:56) Since we last spoke to the inspirational Lucy Gossage she’s returned to work as a cancer doctor and completed her PHD but continued with her triathlon career. She’s had a great 2017 winning Ironman 70.3 Staffordshire, Ironman UK, Ironman Wales and Ironman Italy! We bring Lucy back to find out how she’s transitioning back into work again, how she manages the balance and her plans going forward. ONE STEP AHEAD: (01:42:53) Freezer friendly foods.